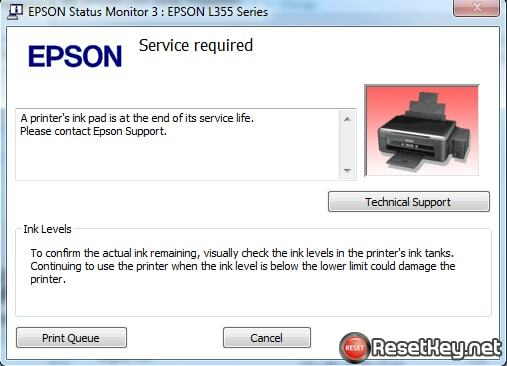 What is Ink pads are at the end of their service life error? 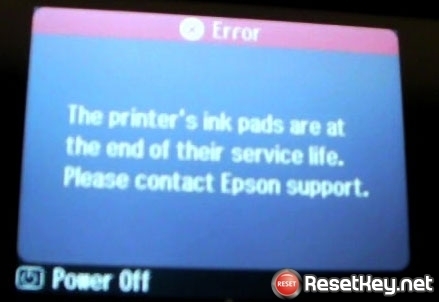 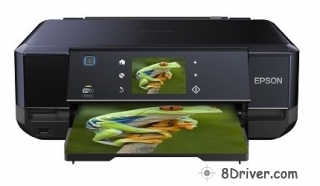 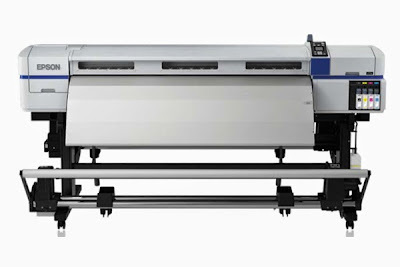 Computer appears error: A printer’s ink pad is at the end of its service life. 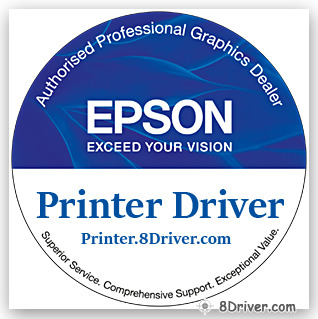 ===> Your printer’s waste ink pad counter overflowed! 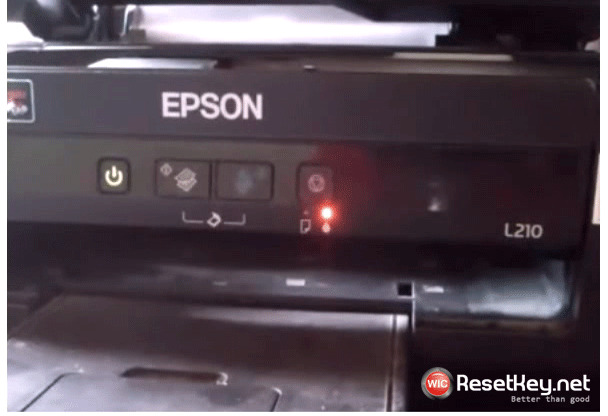 You have to reset waste ink counter with Wicreset utility tool. 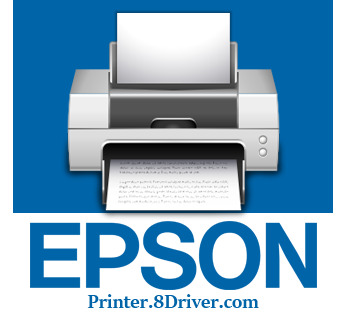 Step 2: Run wicreset tool, connect your printer to computer, connect computer to internet.